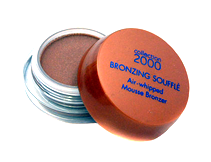 As a cosmetic supplier in the North West, we have a fantastic range of wholesale bronzer products to give you with everything you need. 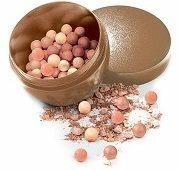 From compact powder bronzer, bronzer pearls and loose powder bronzer and more, our bronzer products are must haves! 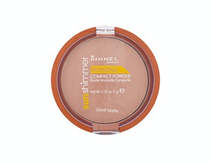 At North West Cosmetics we stock recognisable brands including Rimmel, Collection 2000 and so many more. 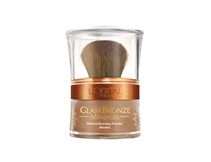 Why not take a look at our wholesale bronzer products today?